Join us for the variety of weekly events we host. 12pm weekly. Free lunch. Big questions. 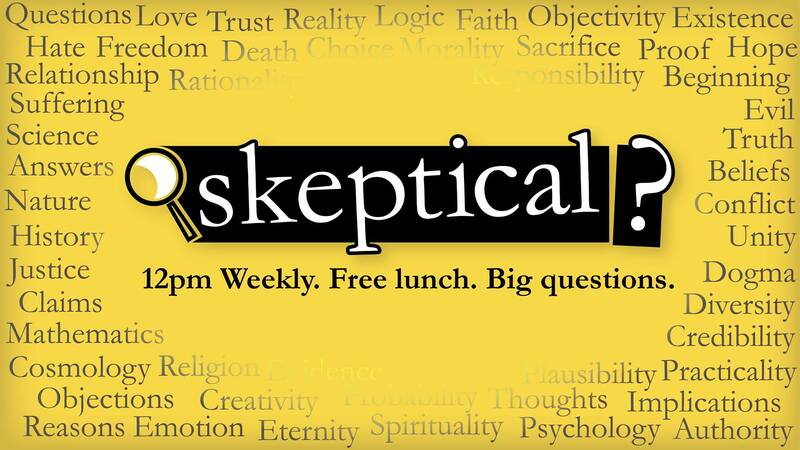 Weekly 15-minute lunchtime talks on campus with free food and Q&A to consider and discuss big questions about life, God, and Christianity. 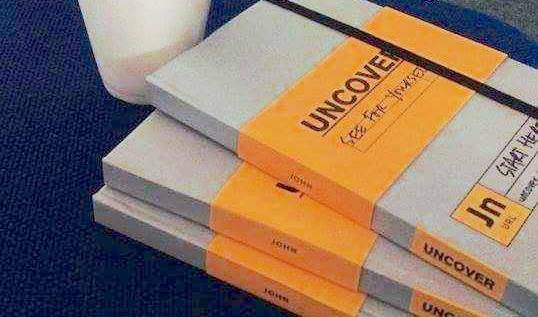 Uncover helps you examine the eyewitness evidence about the life and purpose of Jesus Christ. 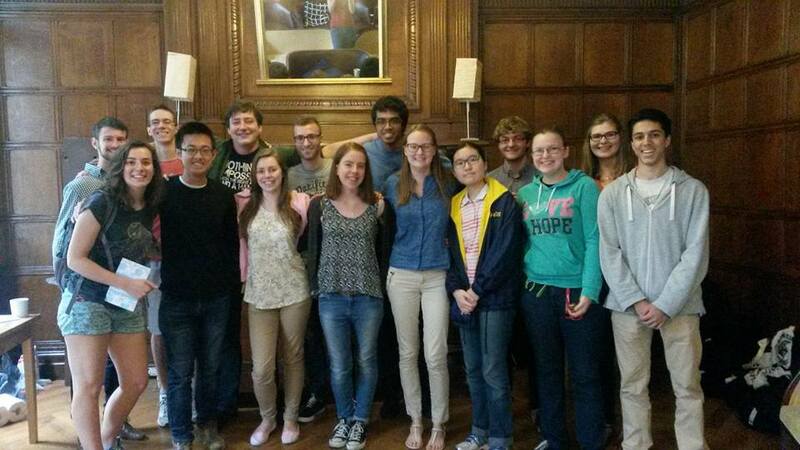 We exist to share the message of Jesus on campus, and explore how this message relates to each and every one of us as we go through university together. ICCU is a community that believes that the message Jesus spoke is true: that he himself is God, and we can personally know him. We believe that knowing Jesus is essential for all things including life and death. That's why we want to introduce him to everyone. Whether you'd call yourself a Christian, or wouldn't but are interested in the Christian faith, we'd love to welcome you to our events on campus! 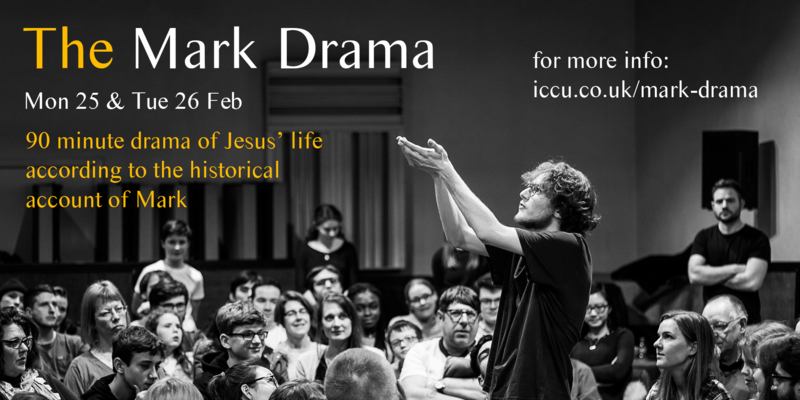 Have a look around, find out about our events and explore the message that Jesus spoke and what we believe as a society.